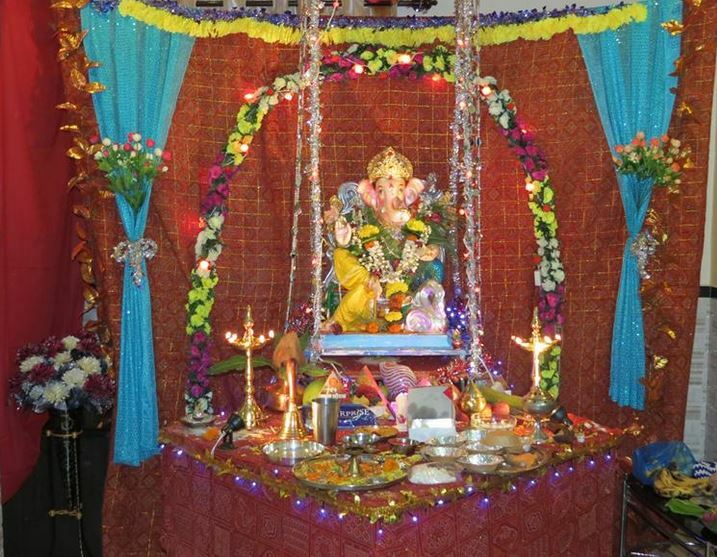 Ganesh Festival is ideally meant to worship clay idol of Elephant headed Lord Ganesha. But folks are using harmful plaster of paris material to give it a finest look but this is turning to be hazardous to the environment. 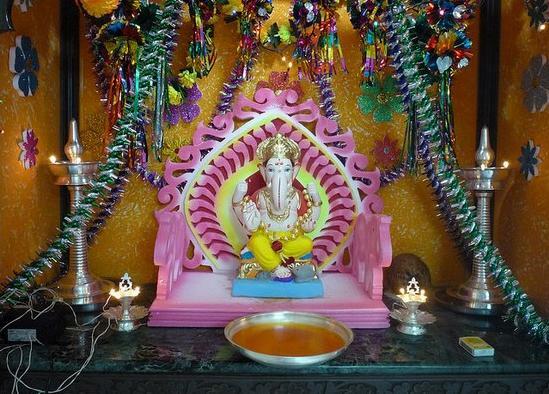 Especially in metropolitian cities like Mumbai, Hyderabad and many more cities and towns, folks purchase plaster of paris made idols of Lord Ganesha to worship but this doesn’t add any value to the spirituality as in the scriptures it is nowhere said to worship such plaster of paris made Lord Ganesha. 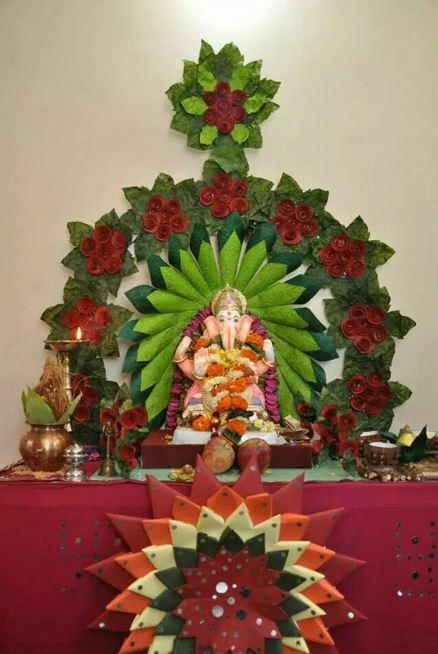 We need to purely worship only eco friendly Lord Ganesha. 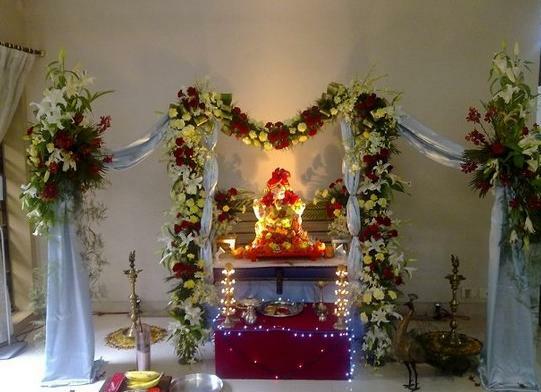 So, here we are sharing some eco friendly Lord Ganesh Decoration ideas to make at home. 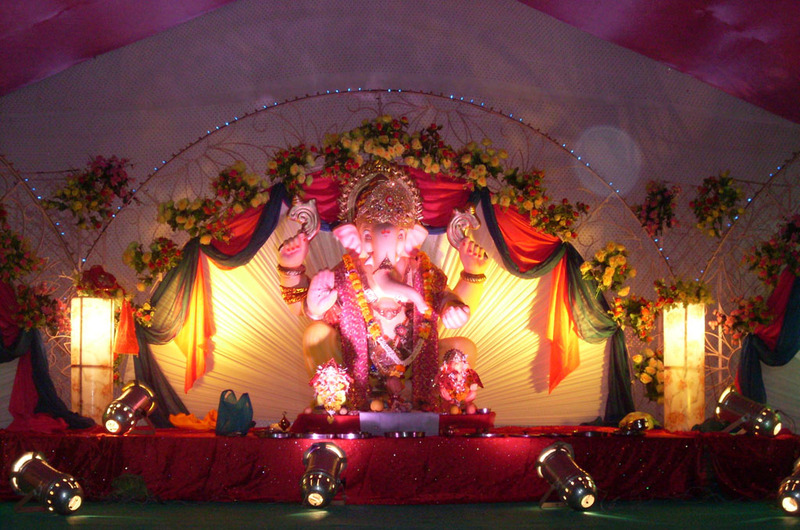 Do use this to worship only eco friendly idols of Lord Ganesha and educate your community regarding this.